There’s still a few weeks of winter left, but your local REI already has spring fever! To celebrate, they’ve released hundreds of new camping equipment items perfect for the new season. Spring is almost here, meaning it’s time to plan your next warm weather excursion. 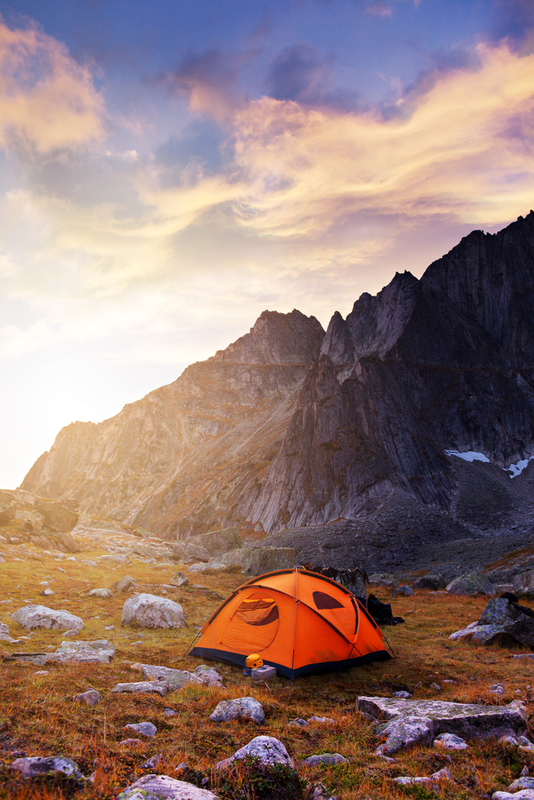 But first, do you have all the outdoor equipment you need? If the answer is no, you’re in luck because your local REI camping store just launched tons of new arrivals from your favorite brands like Yakima®, Marmot®, and Patagonia®. Plus, in true spring spirit, many of the items you’ve already come to love – like the Hydro Flask® tumblers – are now available in vibrant colors like berry and robin’s egg blue. Celebrate Spring at Your Local REI! Visit your nearest sporting goods store today to stock up on all your spring equipment! For additional savings on your purchase, don’t forget to sign up for a REI membership.